Ubuntu 12.04 LTS (Long Term Support) – Precise Pangolin has already released, and you might have upgraded from 11.10 or installed Ubuntu 12.04 LTS. 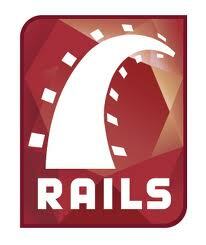 In this post you will learn how to setup Ruby on Rails on a newly installed Ubuntu 12.04 LTS. Ruby on Rails is a very popular web development framework, it is based on the principle of “Convention over Configuration”. Although, application development using Rails is quite easy and fun but setting up rails development environment may be difficult and frustrating, specifically for beginners. I had already written a post about setting up rails on Ubuntu 11.10 but few things has changed and need to be updated for the new version of Rails, Ruby and Ubuntu. Although I’ve explained the installation steps in detail but if already know how these things work then better save time by running the script – that will install Ruby on Rails on Ubuntu 12.04 along with the dependencies and RVM. 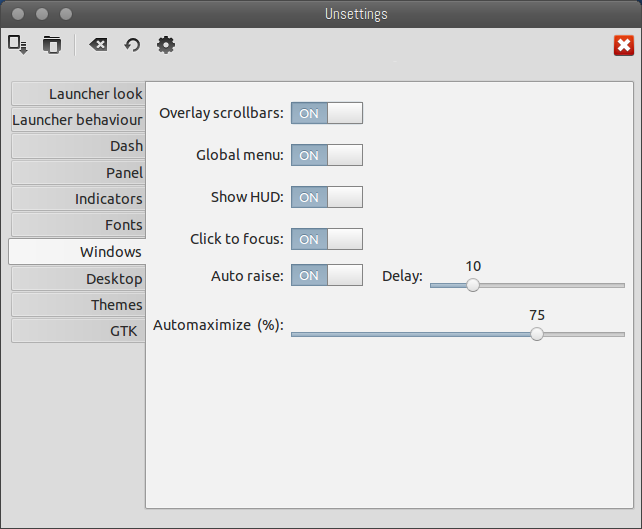 First change some settings in Gnome Terminal. 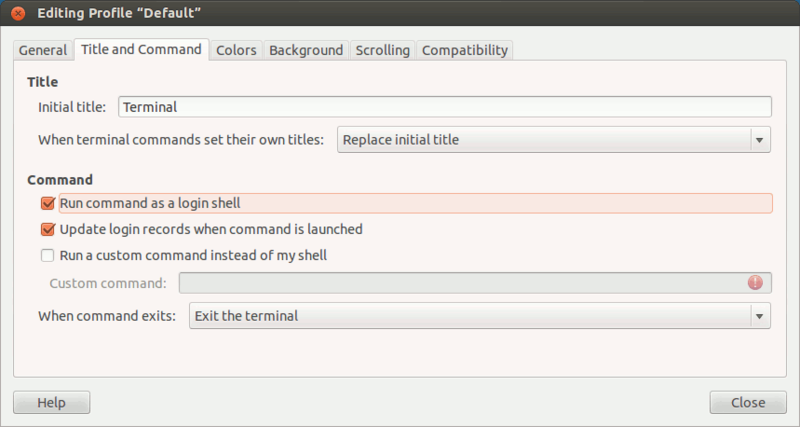 Go to Edit -> Profile Preferences -> Title and Command and check the “Run Command as login shell” box. If anything goes wrong then let me know through comments. Just follow these simple steps and withing a couple of minutes you would be creating some nice applications (and of course using Rails). 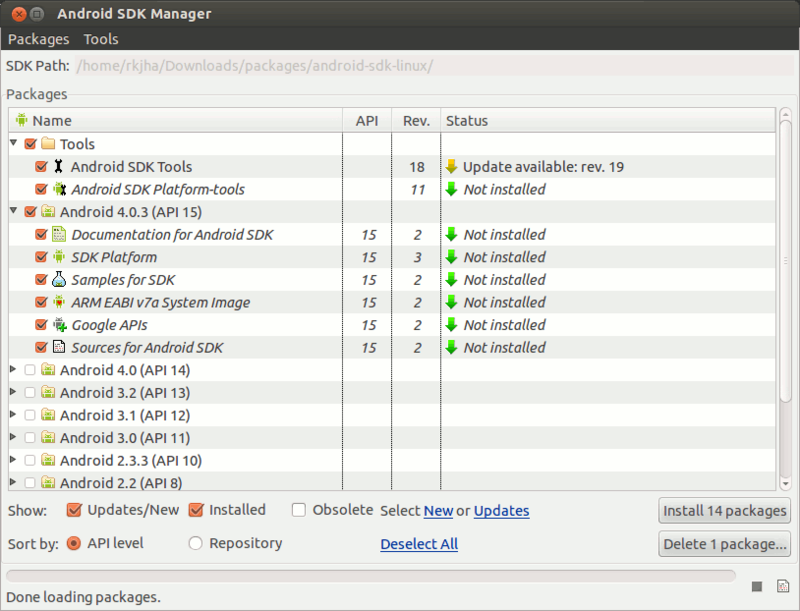 First of all, update your package repository. git is a simple, fast and efficient version control system. It is easy to learn, so even if you don’t have any experience with git you can try it in your next rails project (or any other project). you will love it. RVM installs ruby as well as the gem utility (managing ruby libraries). To install rails, simply install it using the gem. 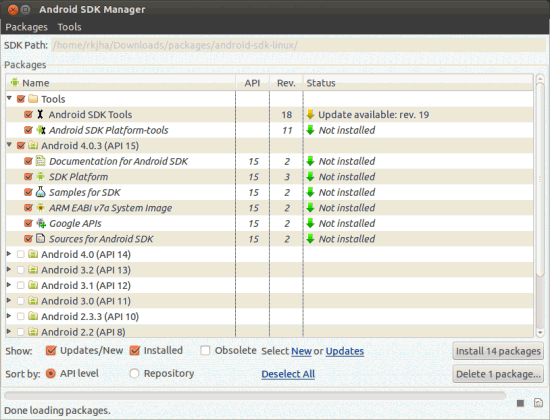 It will automatically install the latest version unless you specify the version explicitly. Now, open a browser and go to http://localhost:3000. You should also check out this Ruby on Rails Interactive Video Course on Treehouse. Note : When your Rails Application is ready, you may want to deploy it to a real server, I recommend Digital Ocean (@$5/mo, you get 512 MB RAM, 20 GB SSD and 1TB Bandwidth, cool, isn’t it.) for that, also checkout the Digital Ocean review if you want to know more about them. If you need any help then read this article about Deploying Rails Application to VPS. 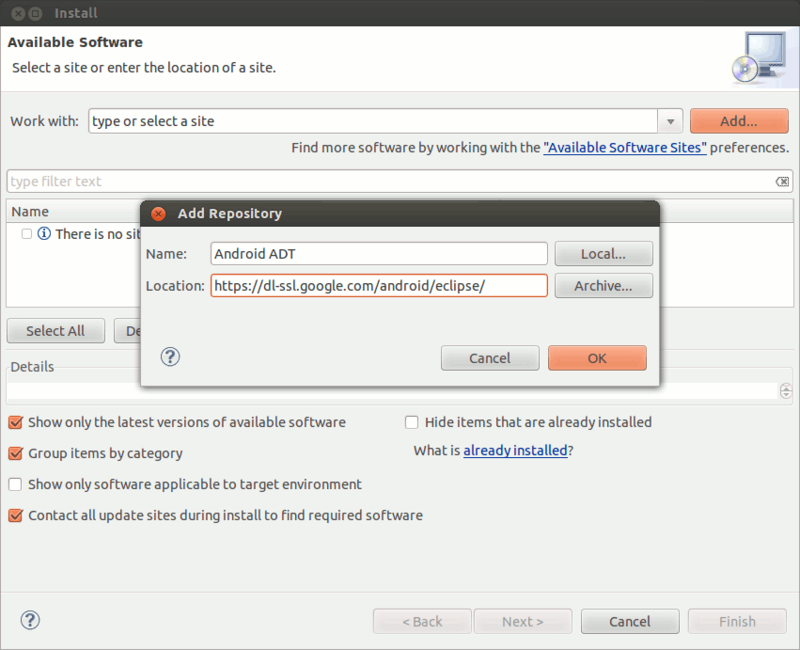 Update 1 : Added a video as a reference for Rails Installer Script. Update 2 : checkout my new rails application: Railyo – Rails freelancing jobs for cool developers! 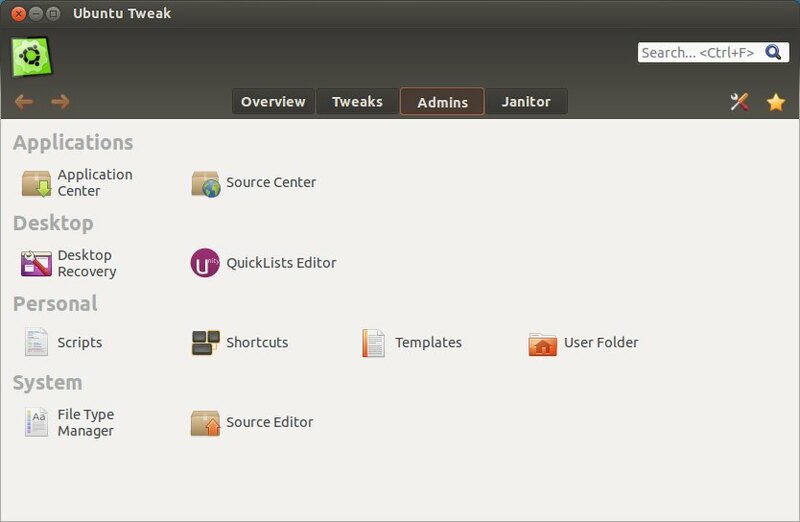 Precise Tweak is the new name of Ubuntu Tweak, a popular application for customizing Ubuntu Desktop. It’s a very popular tool among the desktop users because it allows them to configure/customize their desktop without any hassle (from a simple and easy to use graphical interface). It provides a lot of options to customize a lot of things. Now, the project has moved to Launchpad (open source project hosting platform, very popular for debian and Ubuntu related projects). 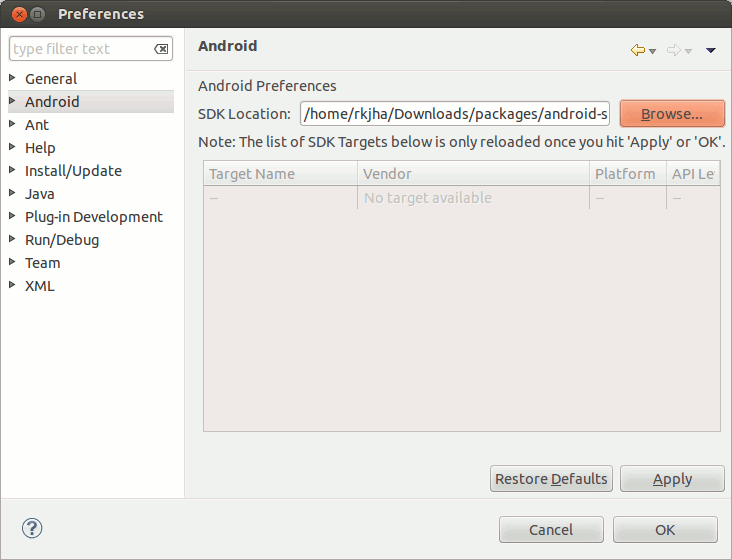 So a stable PPA is available for Precise Tweak app. Some of the most important features include – theme options, admin options (for managing packages/applications), Janitor (for removing unwanted packages), login page, etc. 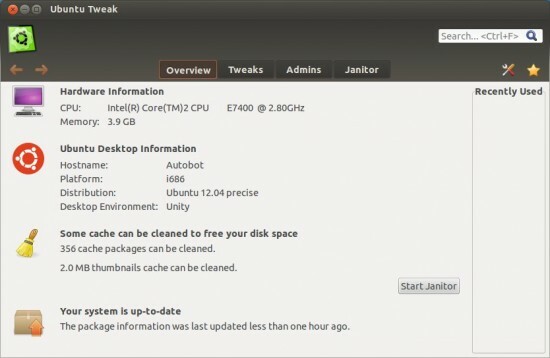 Ubuntu 12.04 LTS (precise pangolin) has released. If you’ve been using Unity desktop from the beginning then you might have noticed a lot of improvements (in Unity Interface). Gnome shell also seems better then it was before. 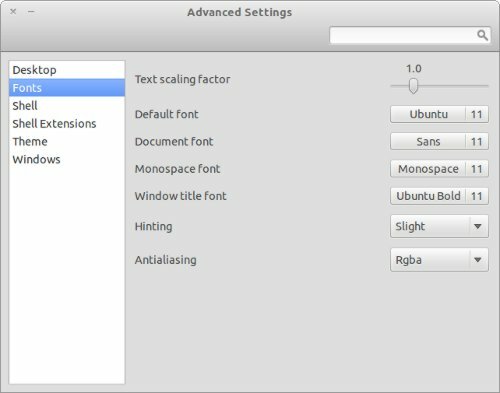 Anyway, after installing few basic things in Ubuntu 12.04 – now it’s time to tweak various settings/options according to your need. 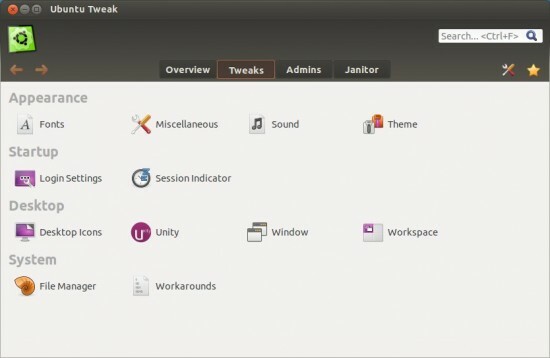 Many things has changed a lot in Ubuntu 12.04 e.g Customizing theme is now much harder as compare to older version of Ubuntu (e.g in 10.04, it was much simpler with GNOME 2.3). MyUnity is a simple application for tweaking Unity Desktop settings. 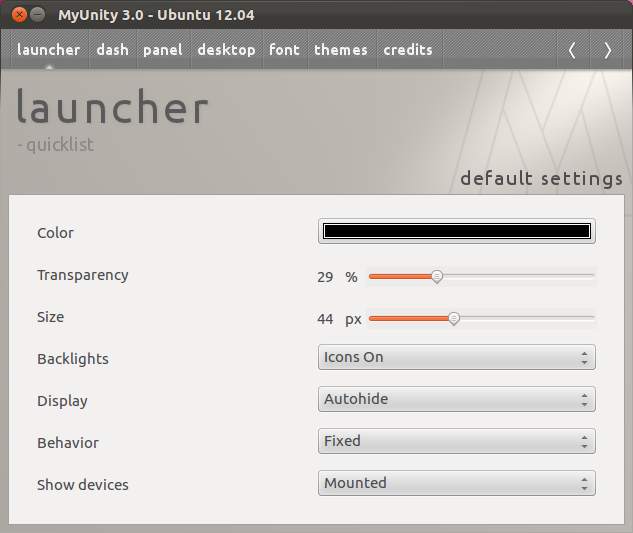 It has lot of options to configure Unity such as Launcher settings, Desktop icons, Font settings, Themes, Panel etc. So it’s recommended if Unity is your primary desktop. Gnome Tweak Tool is recommended specially for those who use Gnome Shell Interface in Ubuntu 12.04 LTS. 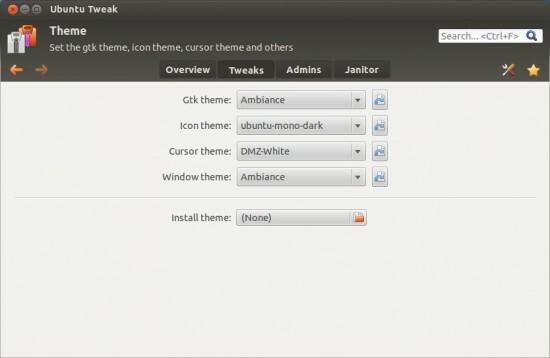 It allows you to configure themes, fonts, gnome shell extensions, etc. So it’s required for those who want to tweak Gnome Shell Interface.